5 items tagged "Shopping Cart"
Its uses some of the best available resources like Laravel 5.2, AngularJS 1.5, Bootstrap etc. 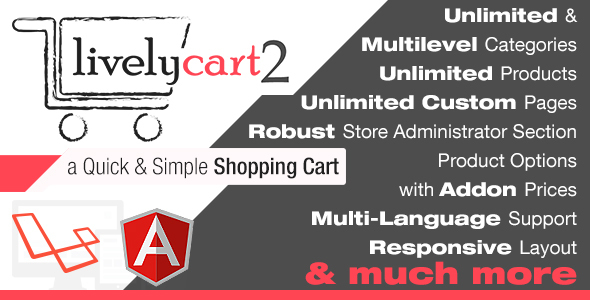 This is our major release after LivelyCart 1, It comes with lot of requested features and functionalities from Multilevel categories to Addon Option prices & lot more like this. 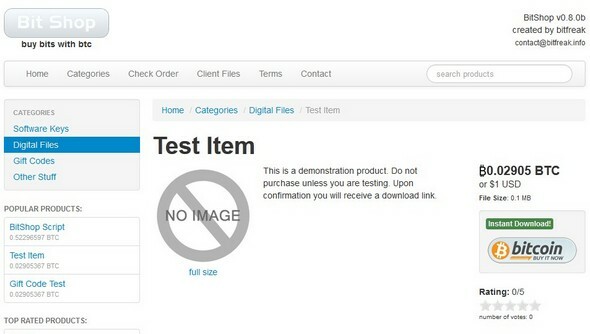 PrintPixel is a standalone shopping cart suited for selling and printing custom designed products. 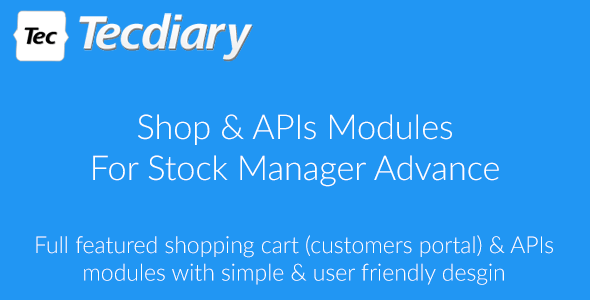 The application allows users to browse your product catalog, customize a product and checkout all in one page.